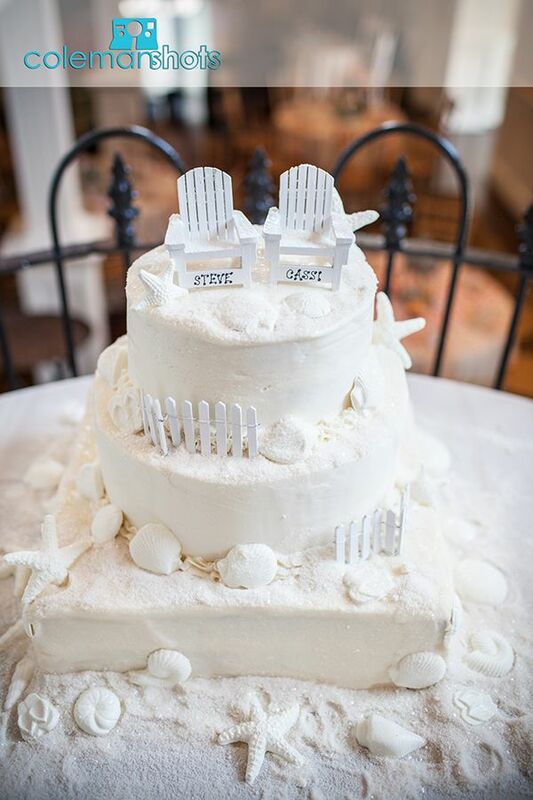 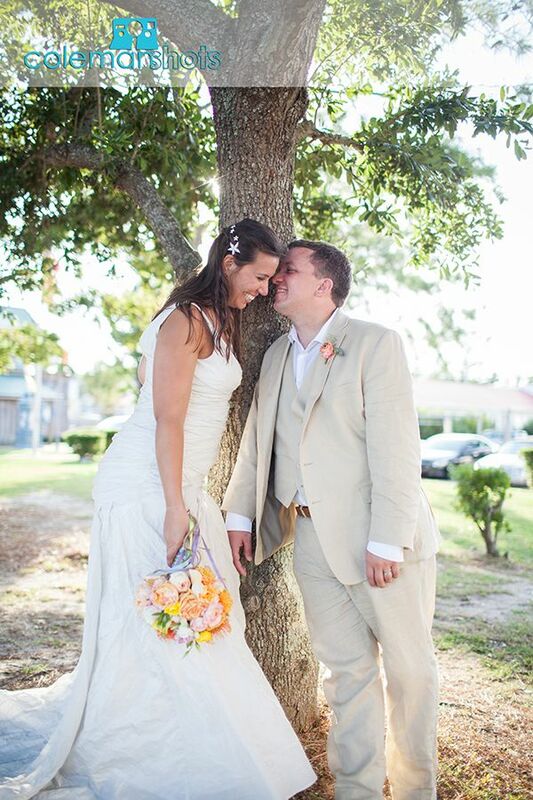 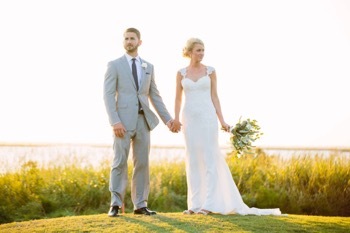 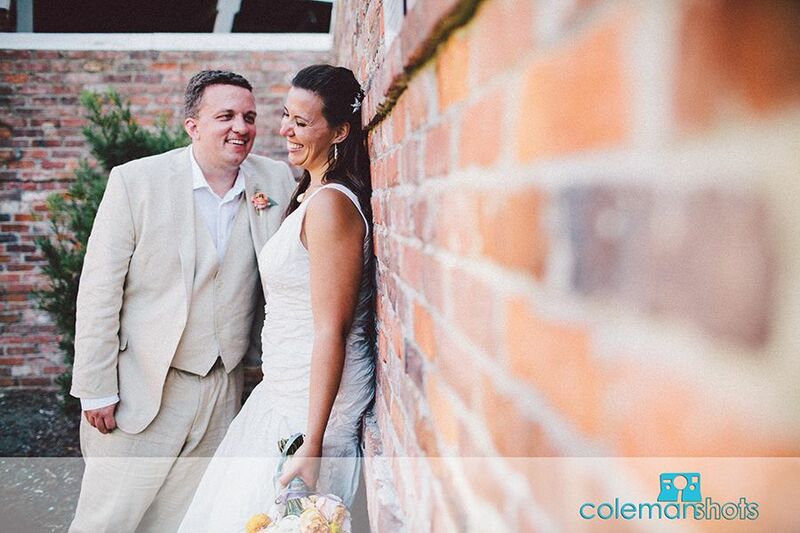 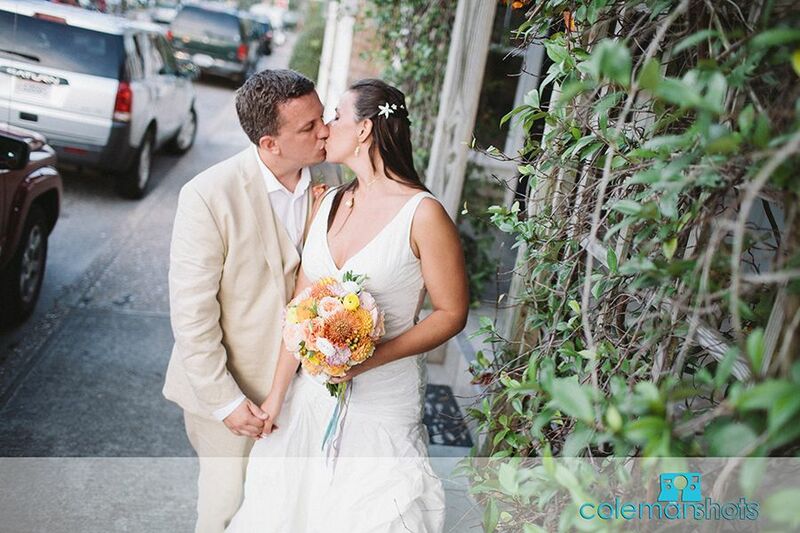 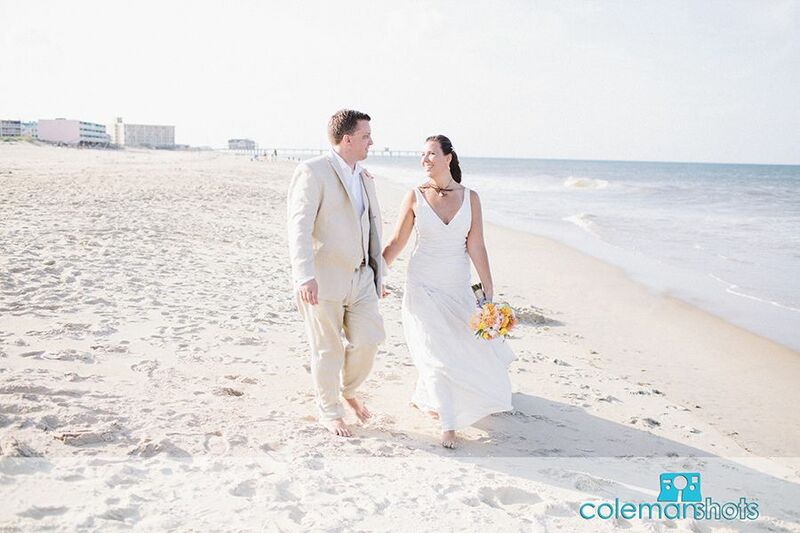 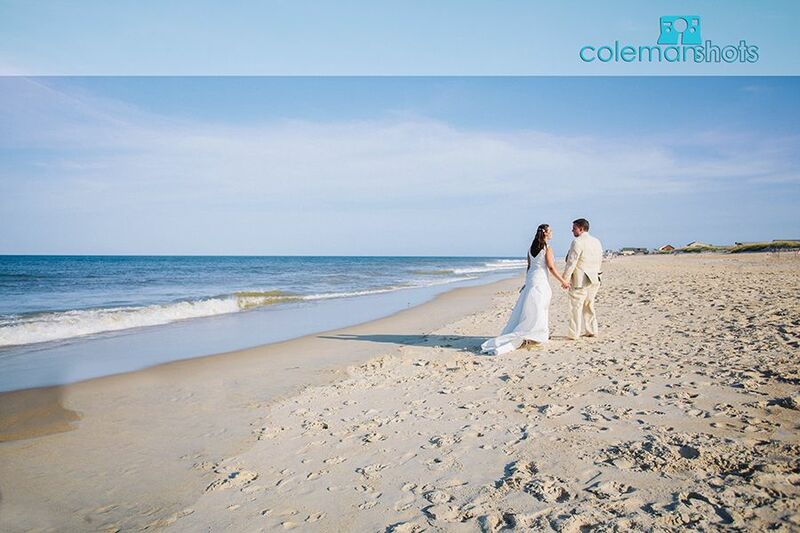 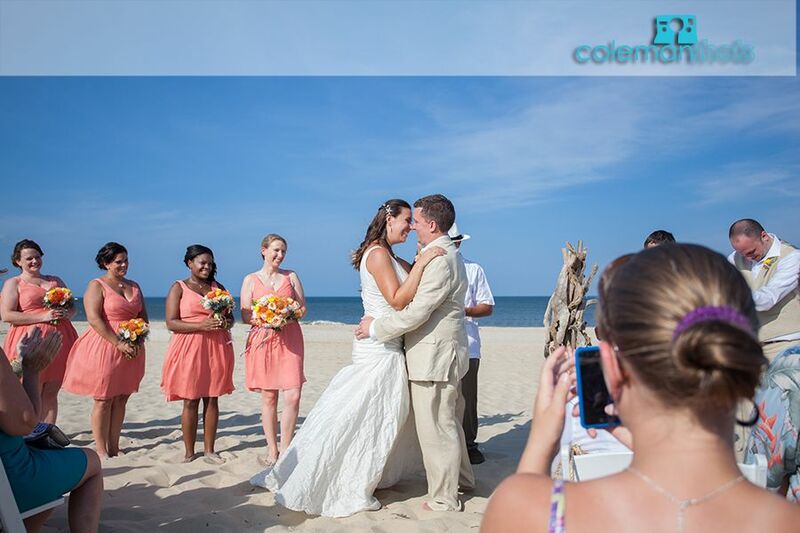 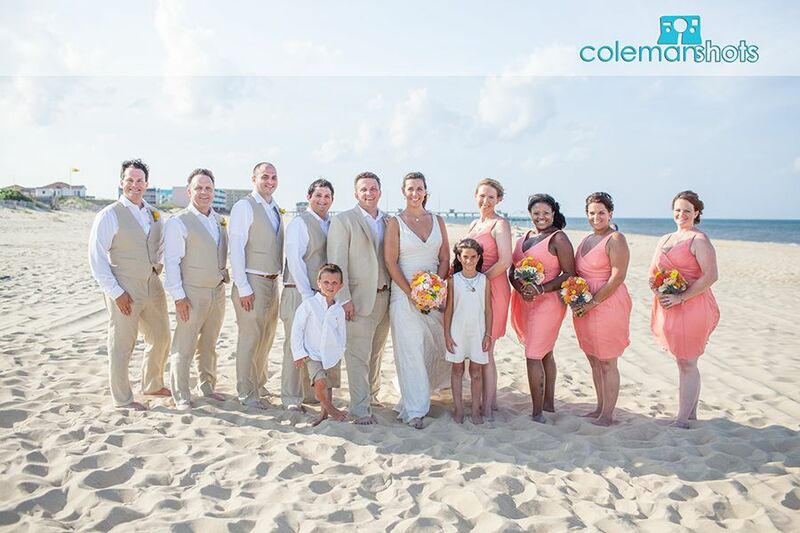 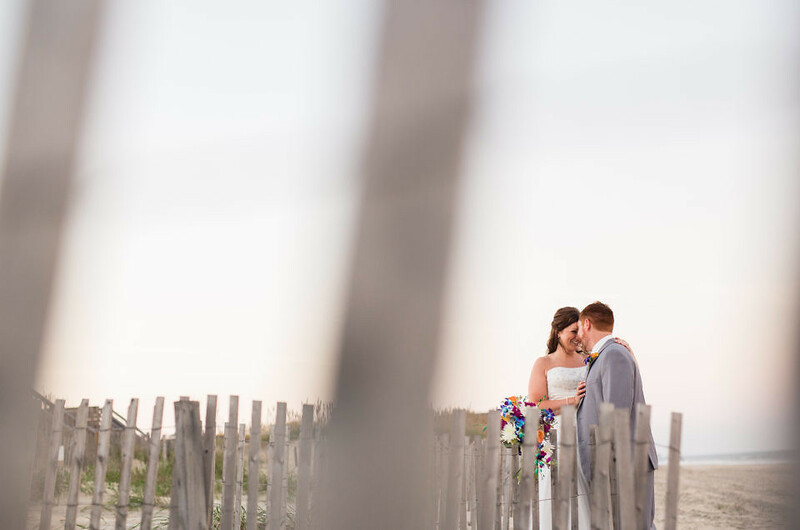 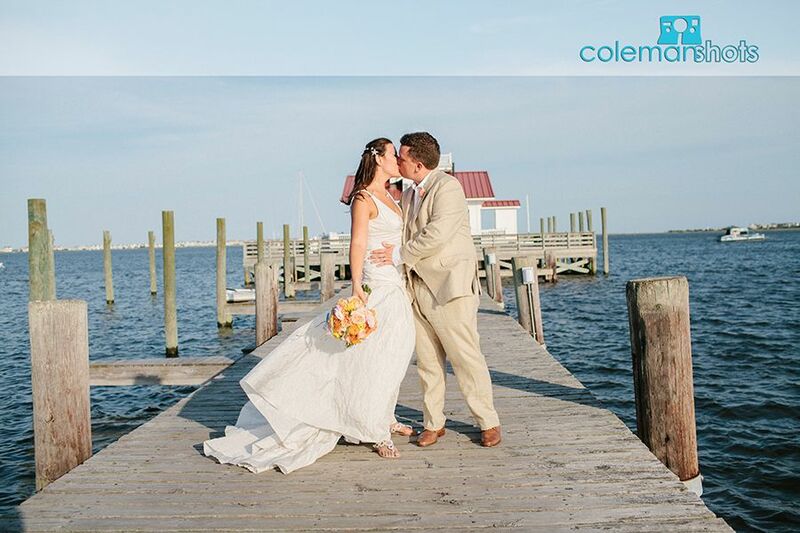 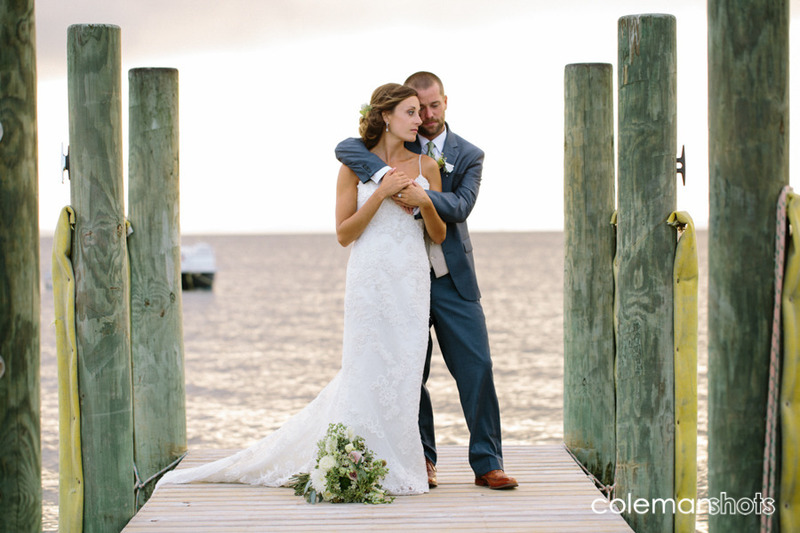 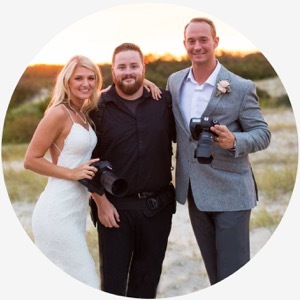 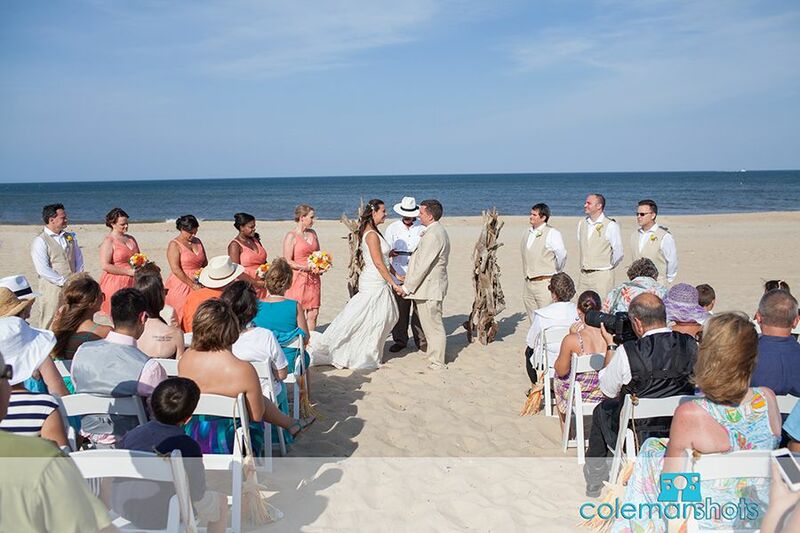 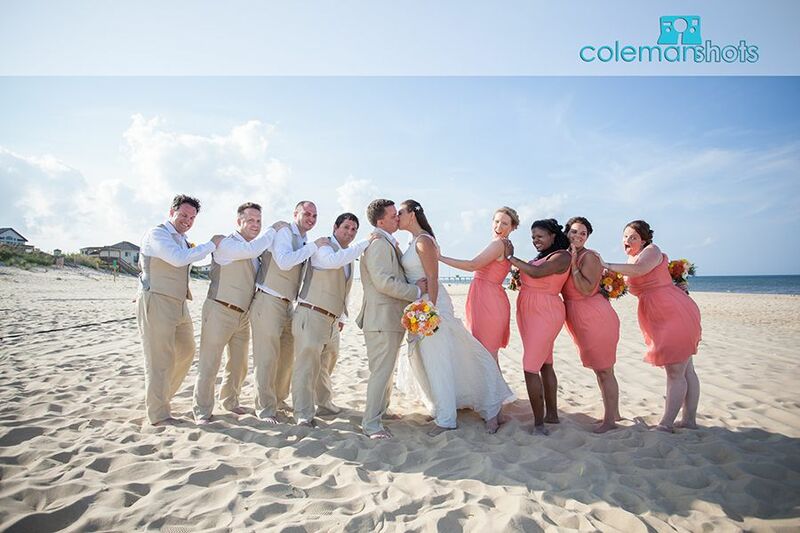 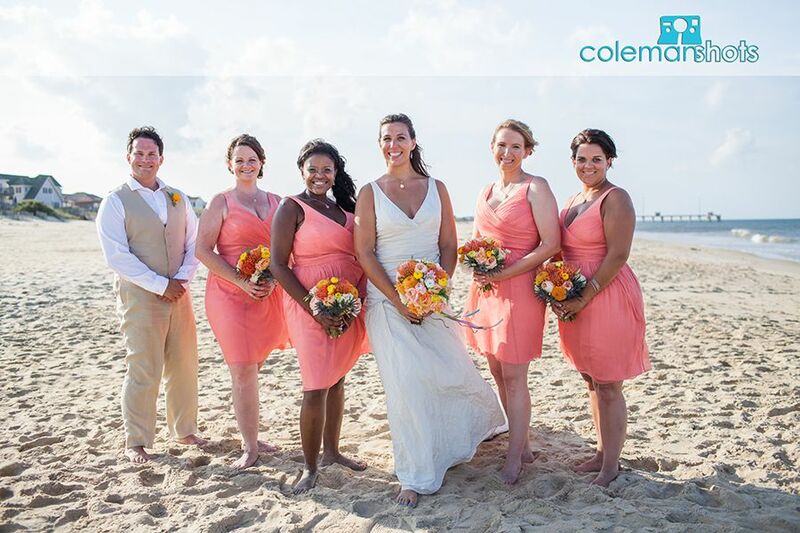 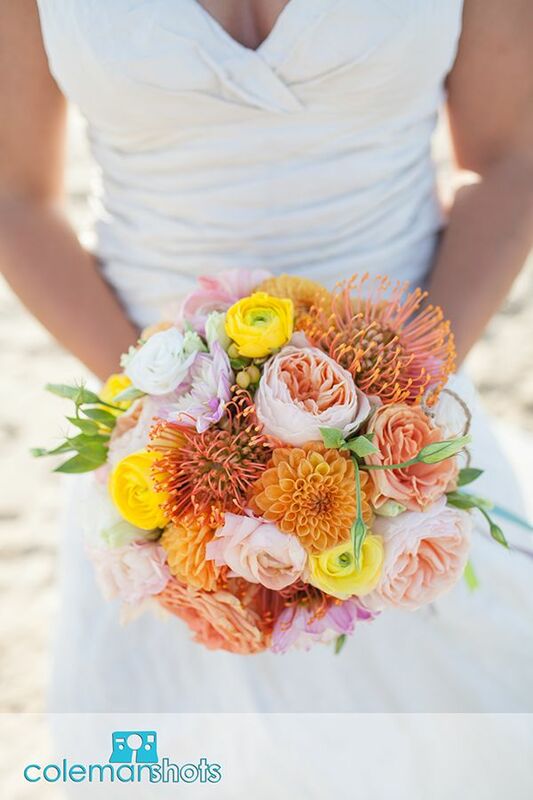 Cassi and Steven were married on the beach on a beautiful summer day with blue skies and warm sunshine. 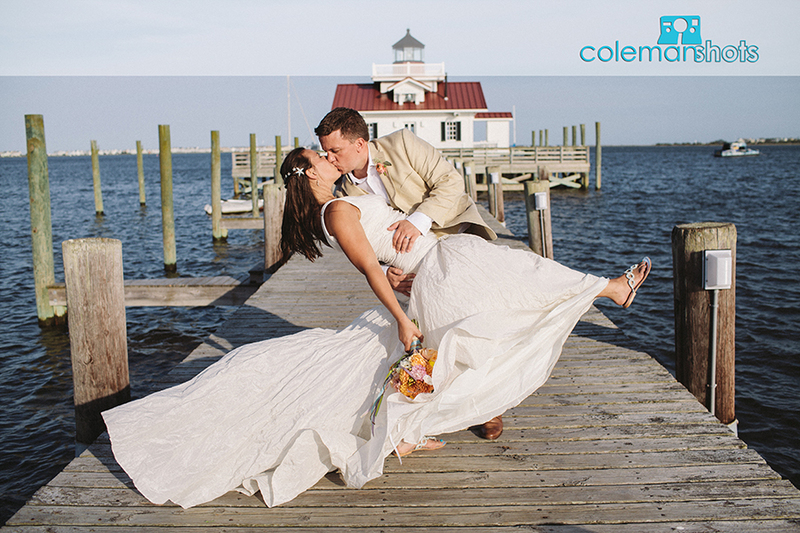 A shoot a lot of weddings, but not all my couples are as obviously in love as these two; it was great to be part of their day and watch them celebrating together. 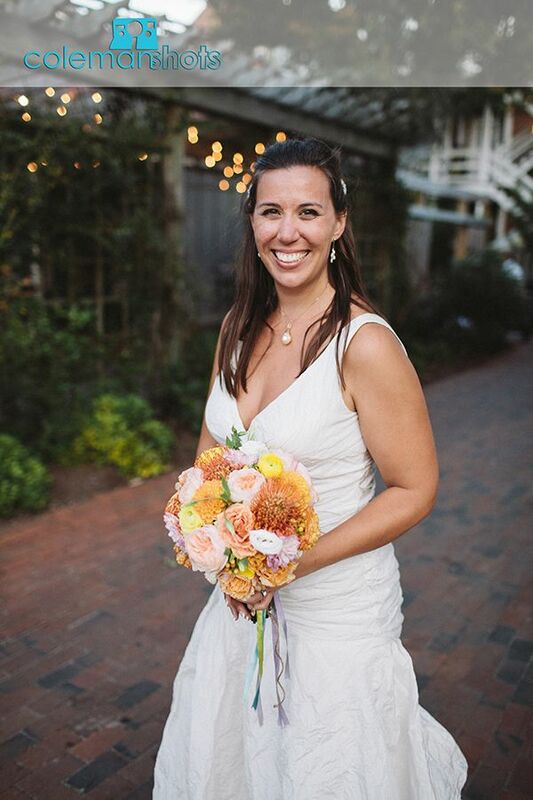 Beth Pallet did a great job making sure the day went smoothly. 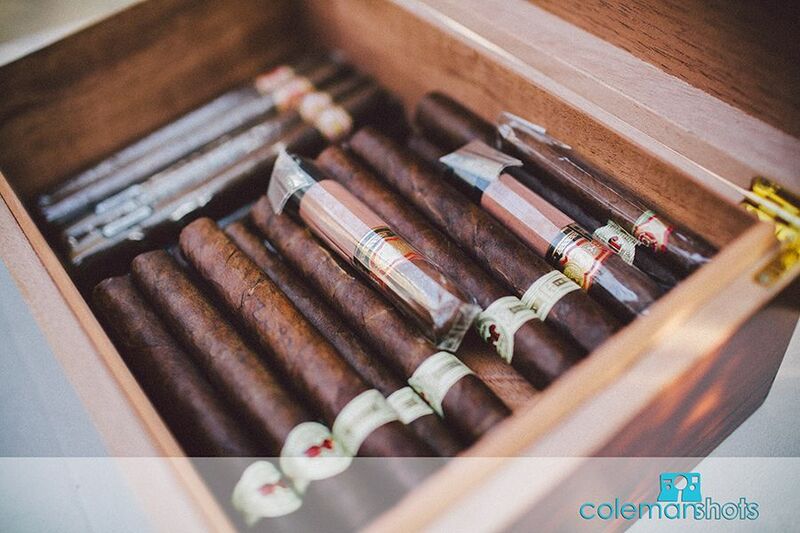 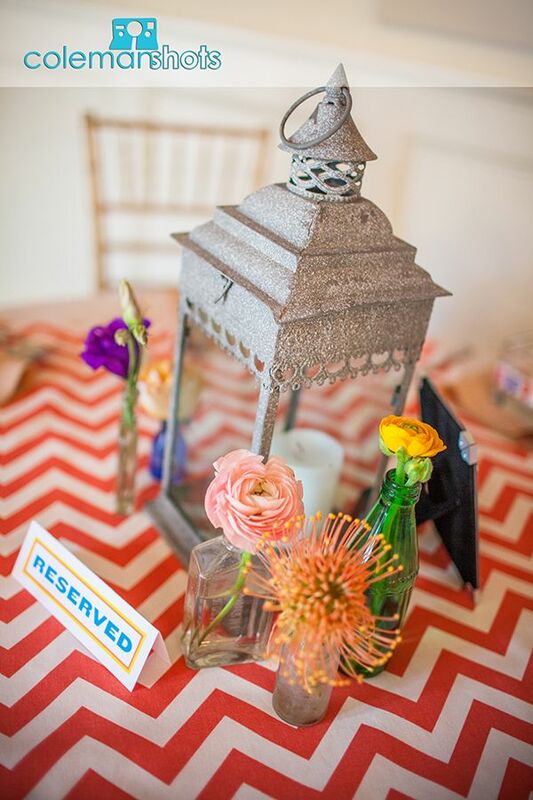 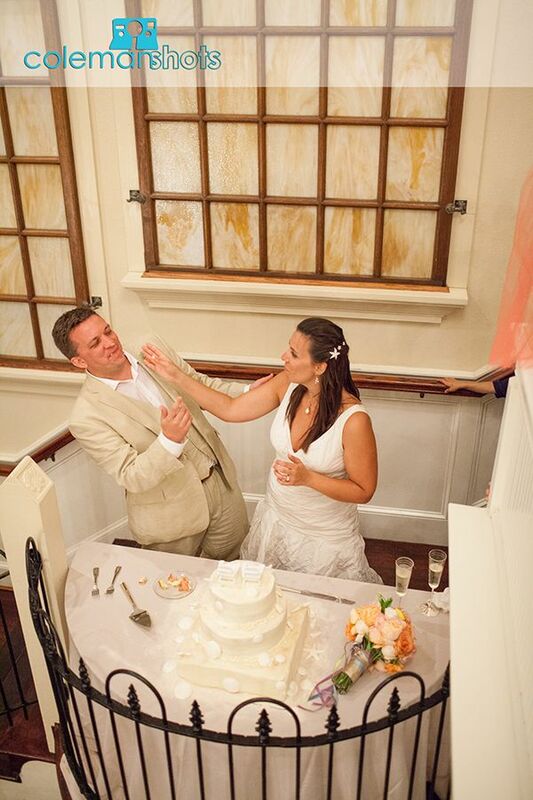 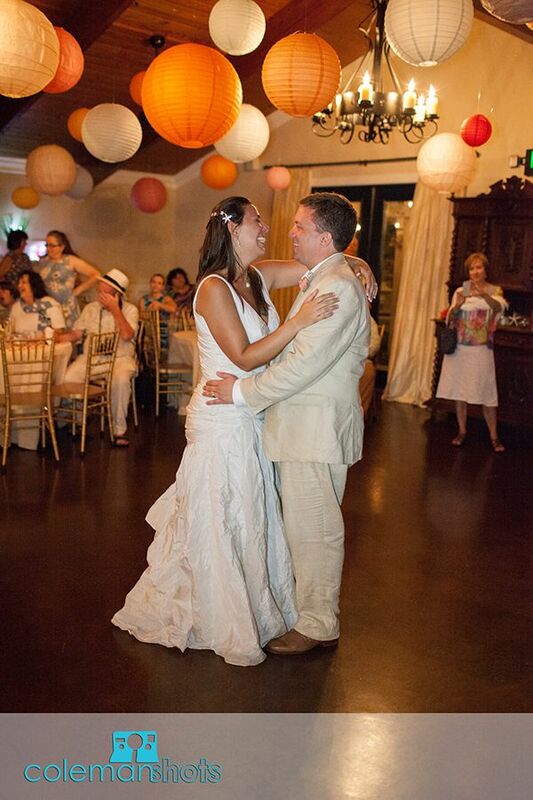 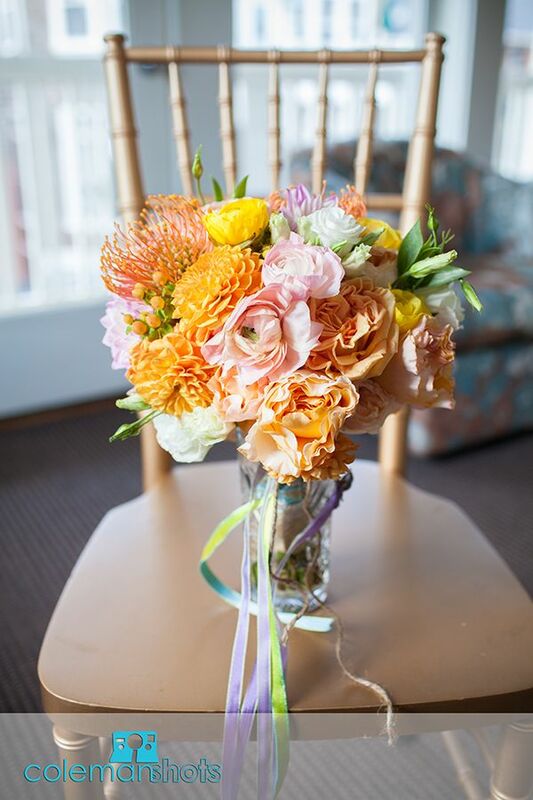 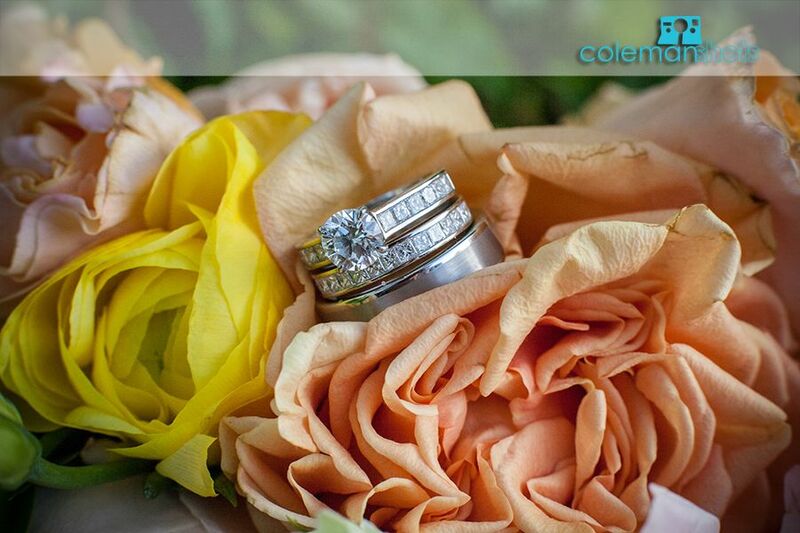 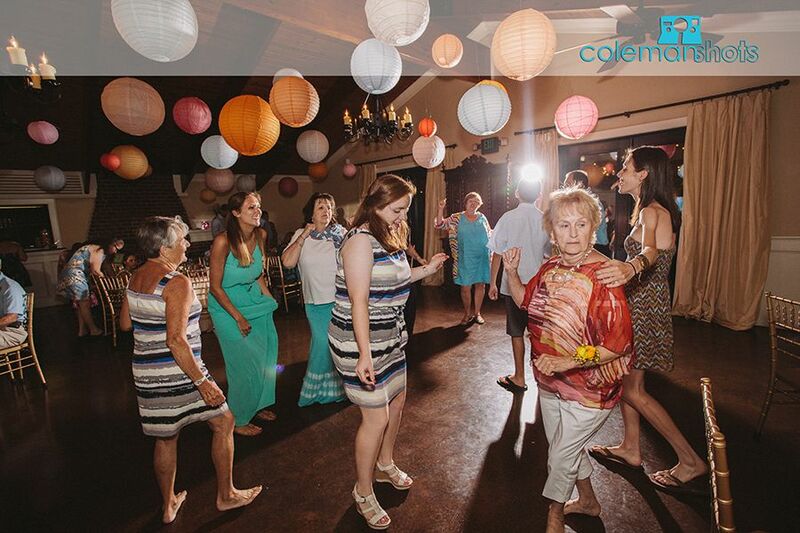 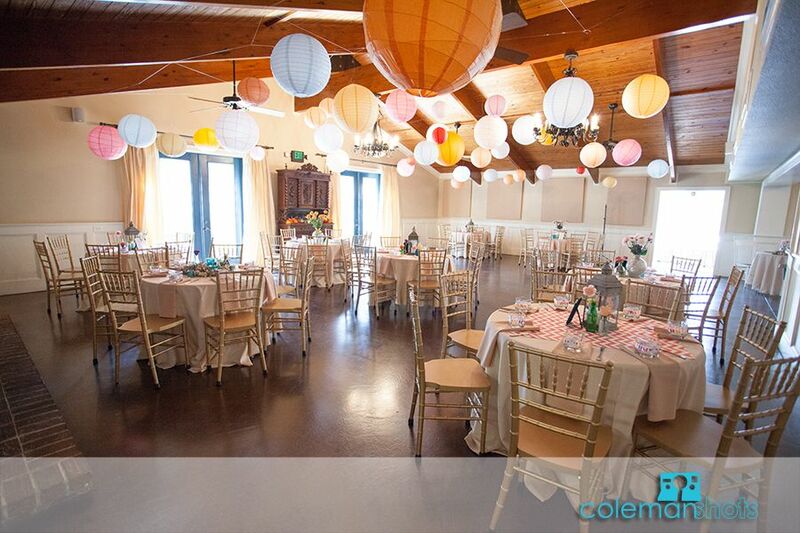 Bells and Whistles made sure every detail was perfect and the couple had great décor and flowers for their big day. 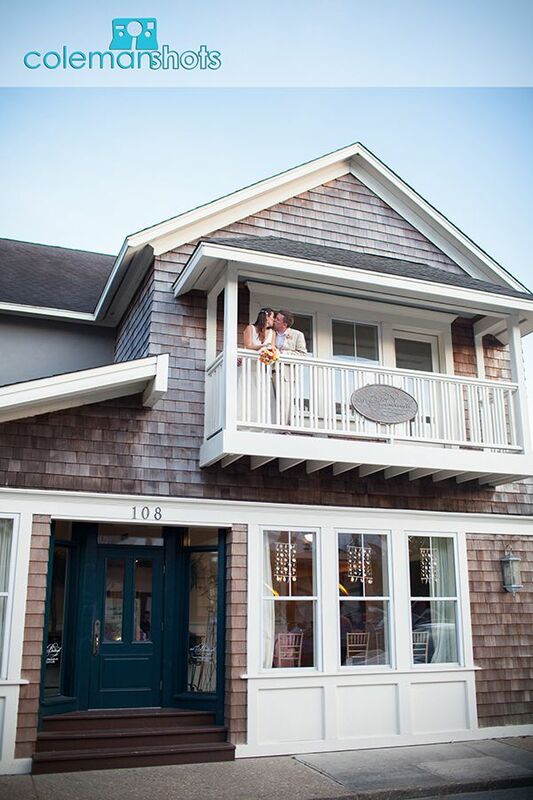 The couple followed their wedding with a reception at 108 Budleigh with some great food from Kelly’s and awesome music with Matt Cooper. 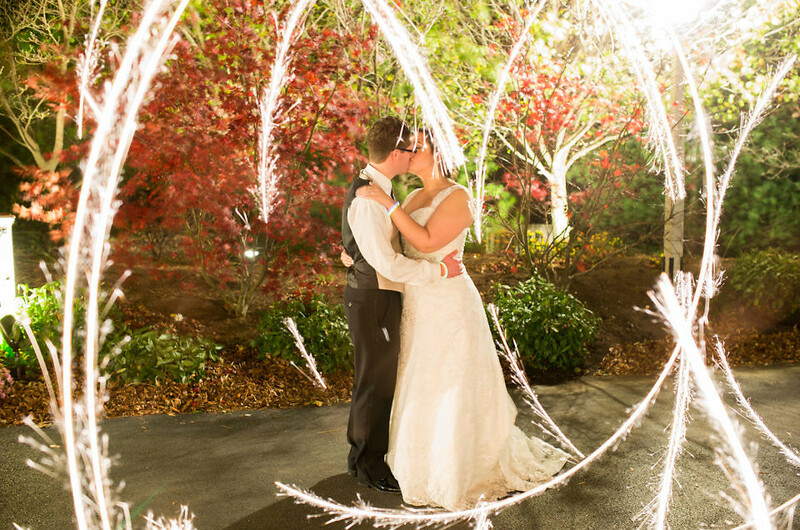 We couldn’t have asked for a better time and we with the couple many more fun times to come!